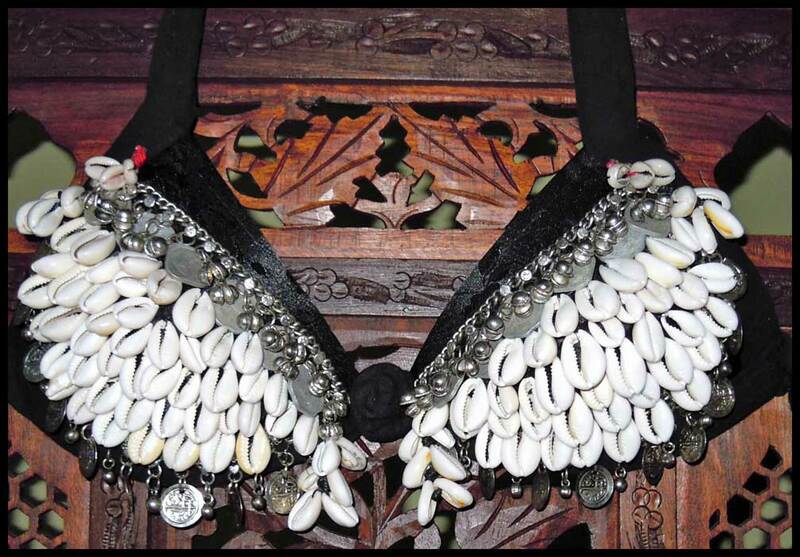 A Jewel of a Bra crafted around Heart-shaped Afghani ornaments with a raised relief of the Goddess and the Tree of life, plus my favorite Goddess-turned-Saints medallions. 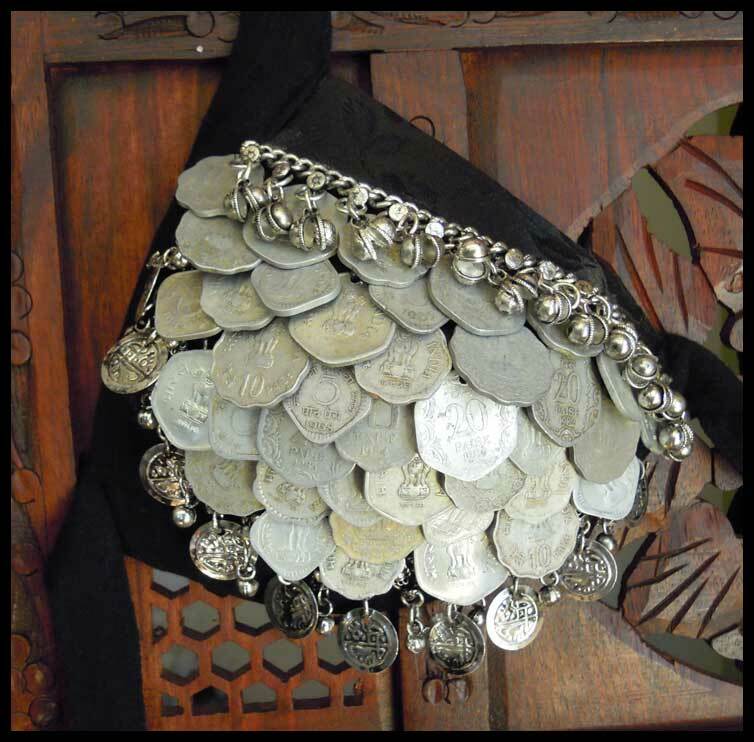 Each bra is densely covered with exotic foreign and antique coins, charms and medallions. 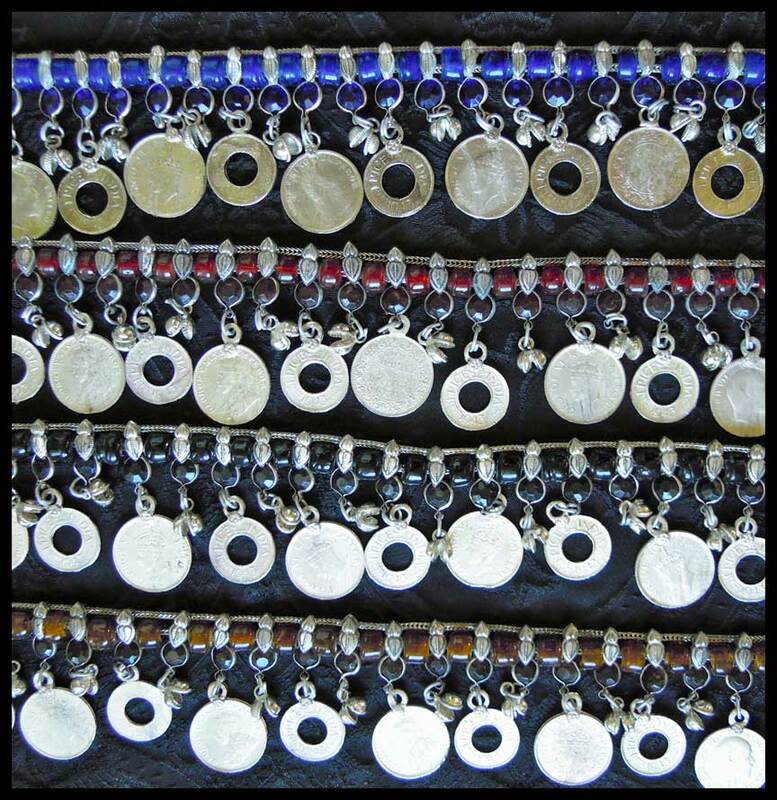 Handcrafted after I receive your order, Priced by cup size $199-$264. ships within 7-10 business days. 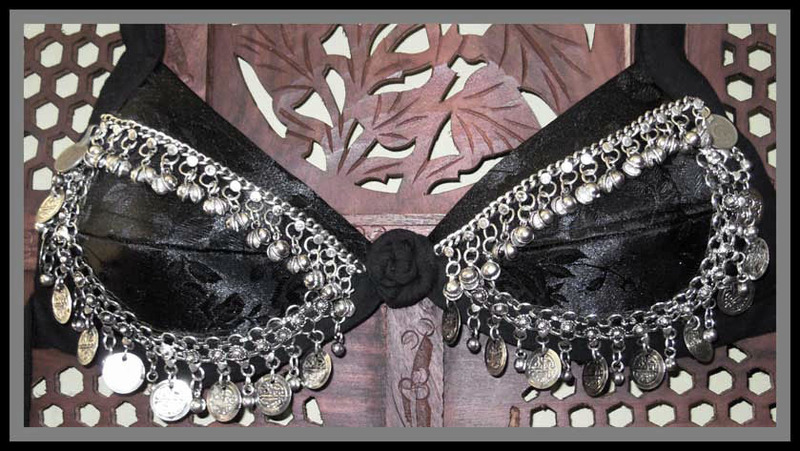 Samples, overstock, and one of a kind hand sewn coin bras! Save $$. 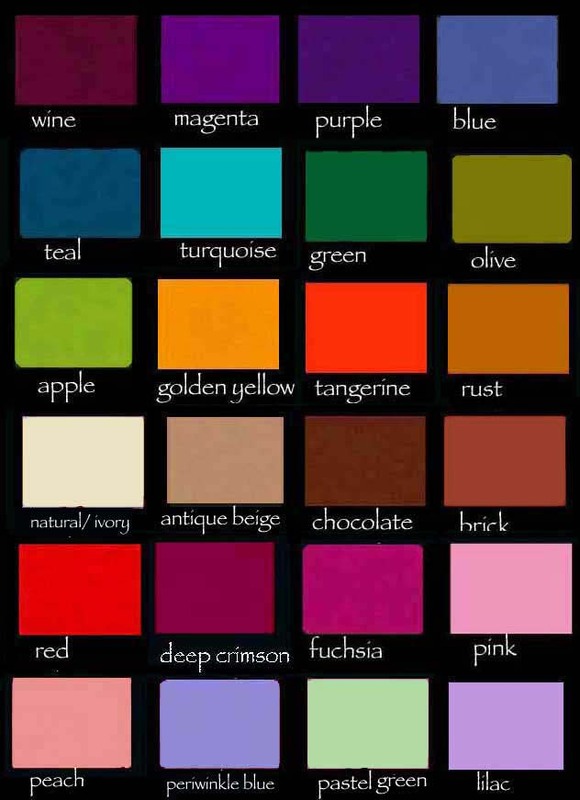 Stock is always changing and most are one of a kind, so check back often and don't delay if its what you want! Priced by individual item. Click here to see photos!.Check the drop down menu to see what is available today!